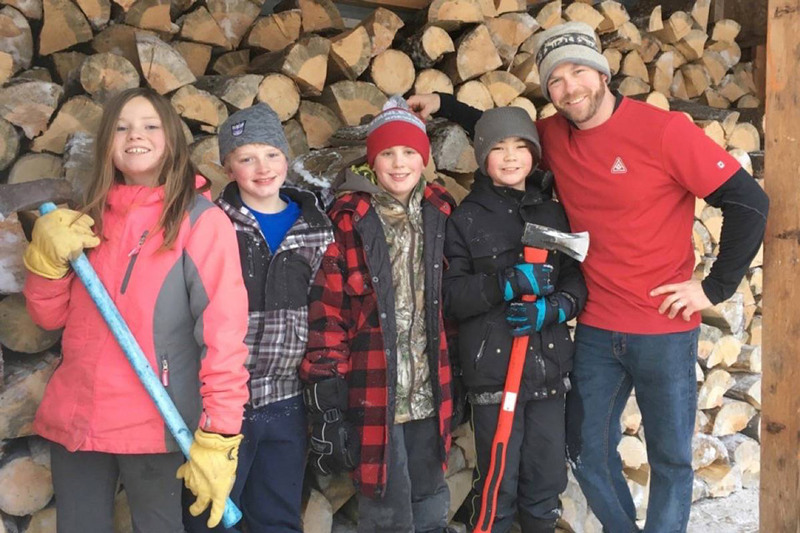 Over the past year, the 1st Burns Lake Scout Group has increased its membership by 29.2% by spreading the Scouting spirit across the community. But how? According to this Group, it’s all about being active in the local community, getting parents excited about participating in outdoor adventures and focusing on the Youth-Led aspect of the program. For Tyree Parkin, the Group’s success is no secret: “our amazing Scouters, youth and parents have been showing our community that we are an active and outdoors oriented bunch.” But how did they accomplish that exactly? To begin with, by running a quality program on the Canadian Path which help develops well-rounded youth. Through outdoor adventures like canoeing and fishing expeditions (to just note a few) the Group has been able to deliver an experience that is preparing its youth for future success. Additionally, the 1st Burns Lake Scout Group’s parents and youth act as genuine Scouting ambassadors in their community. “Our Scouters and their families have always been our best advertisement. By getting parents excited about participating in our outdoor adventures, we increase the interest and the commitment of the families, who in turn want to share the experience with their family friends,” said Tyree. With this success, the 1st Burns Lake Scout Group is even more focused to contributing to the Mission by allowing even more youth to benefit from the Scouting program. Tyree told us that the Group is very excited to see where their next Scouting adventures will take them through a fun Youth-led quality program.